I accept, Cash, Visa, MasterCard, American Express- personal checks are not accepted. 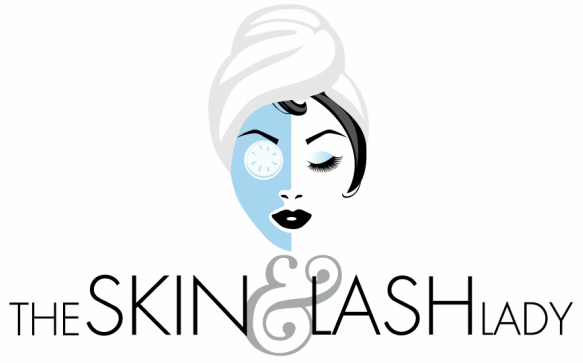 Your reserved appointment time is exclusively for you...The Skin & Lash Lady requests a 24 courtesy call when cancelling your appointment. Without the 24 courtesy notification you will be charged for your missed/no-show appointment. All appointments are confirmed via-email or text the day before your appointment and not by phone. Same day cancellations will be charged a $25 fee. We are not responsible should your forget your appointment or mix up the time. A NOW SHOW OR NO CALL WILL NOT BE RECONSIDERED FOR SCHEDULING. Please acknowledge & respect the cancellation policy, keeping in mind that “no-shows” or last minute cancellations leave empty treatment times and that other clients, who could not get in, at an inconvenience….. When you book on-line your will be asked for a credit card, that is to hold your reservation. Should you not show up for your appointment, your card will be charged. In effort to respect everyone’s busy schedules, including people with services after yours, late arrivals (more then 10 minutes late) can either use the remaining appointment time to enjoy an abbreviated service, or reschedule for another day. More than 10 minutes late for 30 minute service are a bit challenging, so please by on time. Late arrivals are still charged to full amount of the service. I ask that you consider the health of others (me) when making the decision to come in when ill.
We do service male clients, however we may have many women who come in for makeup or are preparing for an event and want their privacy. If you are coming for a service, we request to leave the boys at home, as we may have a bride or lady who wants privacy. I am a small skincare studio and do not have a waiting area. As a small skincare studio, small children pose a safety concern and must be kept under your watchful supervision at all times. We ask that children do not accompany you to your appointment. For hygiene & safety, we do not permit animals in our studio (except for seeing eye dogs). Sorry, pooches but it is the state law.